The Eater of Books! 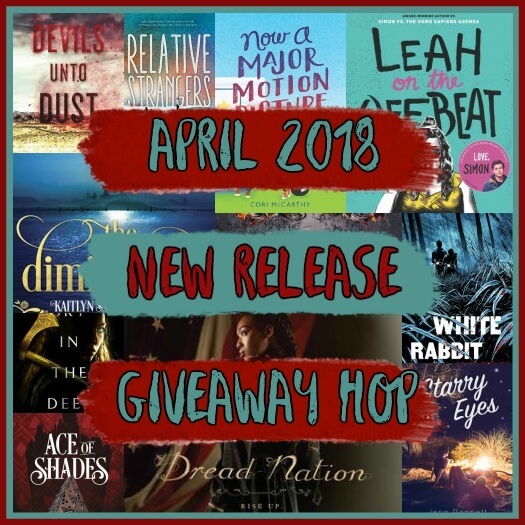 : April 2018 New Release Giveaway! Welcome to the April New Release Giveaway Hop! The April New Release Giveaway hop is hosted by It Starts At Midnight. Win an April '18 book pictured above! Print or ebook (print = The Book Depository only). It must be one pictured above. Winner has 48 hours to respond. The usual Giveaways rules apply. "What book would you choose (and/or what April novels are you looking forward to reading)? List your top choice(s)!" Maybe "Suitors and Sabotage"! I would choose Suitors and Sabotage. I love this author! Another book I am looking forward to in April is Leah on the Offbeat by Becky Albertalli. Some really good ones are releasing this month. I would pick either Sky in the Deep or Suitors and Sabotage. Thanks for the opportunity, Alyssa! I would pick Blood Type. I am looking forward to reading One Wild Night by A.L. Jackson & Rebecca Shea. I would most likely pick Sky in the Deep, heard nothing but good things about it. Also excited for Ace of Shades by Amanda Foody, Starry Eyes by Jenn Bennett and Love and Other Words by Christina Lauren. I‘d probably choose Dread Nation as it is one of my most anticipated releases! I would choose Dread Nation. Oh, definitely Dread Nation. Thanks! I would easily select Suitors & Sabotage. Either Dread Nation or Sky in the Deep would be my choices! I'm reading Dread Nation right now and loving it! I would probably choose The Diminished for the giveaway. 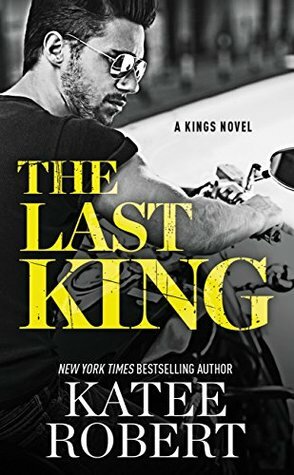 I would choose The Last King. The synopsis looks enticing. I'm super excited for Dread Nation and Sky In the Deep. Thank you for the giveaway! AHHHH THANKS FOR THE CHANCE!! I would love to win Dread Nation, Suitors & Sabotage, or Beyond a Darkened Shore. I've already read Sky in the Deep and loved it! Sky in The Deep, I like the cover!! Dread Nation and Sky in the Deep are the ones I'm most excited about. Super excited for Ace of Shades and Dread Nation! Beyond a Darker Shore and Sky in the Deep really catch my eye. I haven't heard much about these books, but they sound really good. Beyond a Darkened Shore and Sky in the Deep are both tied for me!! They both sound so good!!! Hope you're doing well, Alyssa! There are a hand full of books I'm excited about this month, Stormcaster, Defy the World, Isle of Blood and Stone,The Fate's Divided, Ash Princess , I still dont know which one i'll choose. I'm excited for Dread Nation and Circe. Thank you for hosting Alyssa! I would pick Bound To You! I would pick Beyond A Darkened Shore. I'd like to read After Anna by Lisa Scottoline. 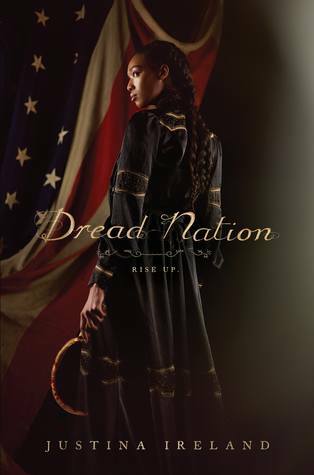 I would choose Dread Nation by Justina Ireland. I would choose Sky in the Deep or Beyond a Darkened Shore. I would choose blood type. I'm looking forward to Sky in the Deep and Suitors and Sabotage. Thanks for the giveaway! Sky in the Deep sounds really good! Sky in the Deep sounds so unique I don't think I've read anything like it yet so SUPER excited for that one :D also Starry Eyes by Jenn Bennett is one I'm really looking forward to :D those two are my top choices! I would pick Sky in the Deep! It's also my top anticipated April release. I would pick Bound To You because the cover is really intriguing! I would choose Dread Nation or Sky in the Deep! Beyond a Darkened Shore looks great! I read Sky in the Deep recently and it was a lot more violent than I was expecting, but a really unique story that was wonderfully told. I want Suitors and Sabotage. Super excited for Suitors and Sabotage! !